Club membership is open to anyone with an interest in the game. Your level of club involvement is flexible. It can range from playing an occasional club social game, to participating in club tournaments, and competing in high-level regional and national competitions. There is no required time commitment. You decide what fits into your schedule. 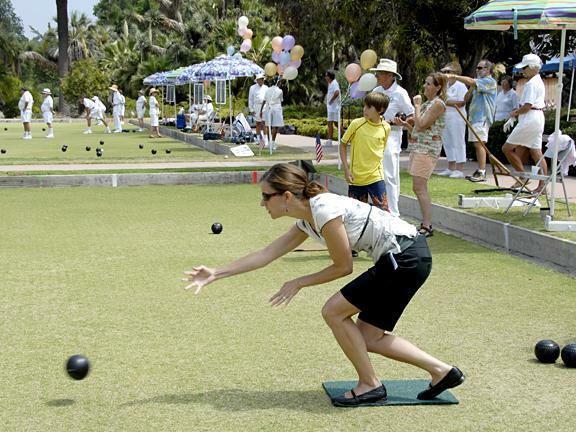 Lawn bowling is an easy way to make new friends from all walks of life. It's an affordable, healthy, outdoor activity. Visit our Membership Info page to see the options for club membership.